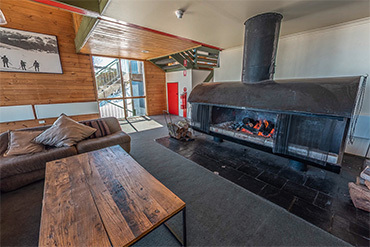 Nestled within the snowgums, the warmth of our family friendly lodge offers on-snow accommodation showcasing the most stunning mountain views in Australia. Our resident winter managers, the locals, have a vast knowledge of the mountain and will assist with your stay. Included in the tariff; breakfast cereals, bread, milk, tea, coffee and condiments for your meal preparation. 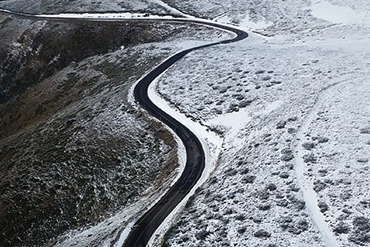 We are easily located just 50 metres off the Great Alpine Road in the heart of the Hotham resort, barely 200 metres from the General Store and the Big D children's ski school. Car unloading just a snowball's throw from our front door, convenience plus! Perfect for young families. A unique, home away from home, communal lodge where you can foster new friendships enjoying the breathtaking alpine environment. 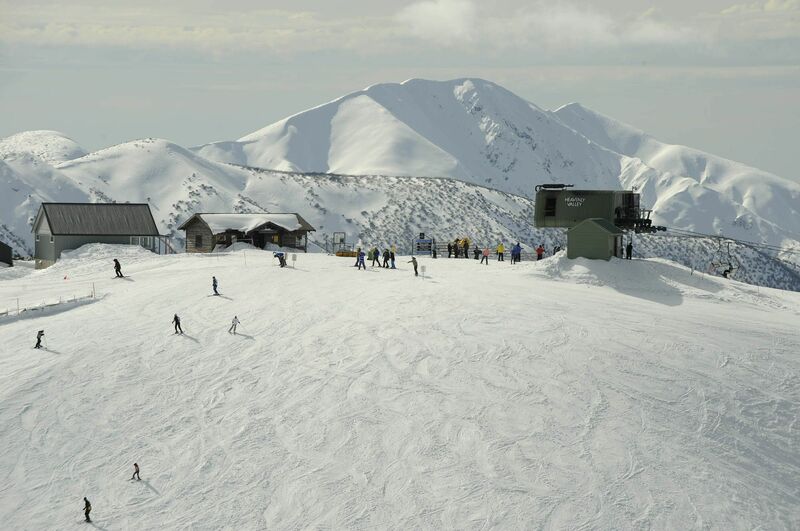 "Mum, this is the best ski day ever"
Travel to Hotham, Australia's premier alpine resort! Guest online bookings now open. Take a peek inside (and outside) the lodge.